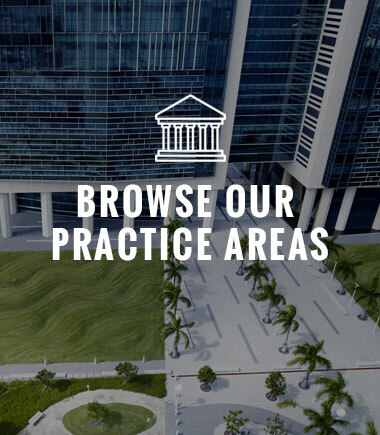 Looking for a criminal defense lawyer in Miami or Broward County? Navigating the criminal justice system can be scary. You have been accused of a crime, and need someone to guide you and help you make the right decisions. You need someone to fight for your rights. You need someone that knows the ins and outs of the criminal justice system, and will aggressively fight for you. You have come to the right place. Adam K. Goodman is a former Miami prosecutor and Chief of Litigation. Maintaining the ideal that relationships matter has allowed Mr. Goodman to garner mutual respect and strong relationships with prosecutors as well as the judiciary. By doing so, he is able to negotiate stronger deals for his clients and get the best results possible. 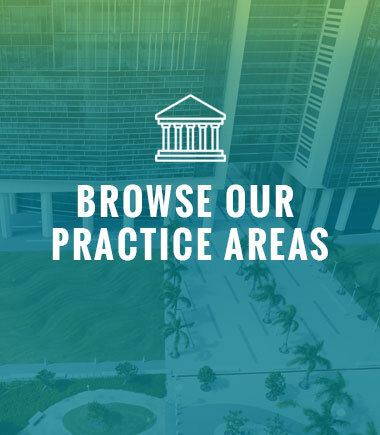 The Law Office of Adam K. Goodman is dedicated solely to criminal defense. When someone is facing criminal charges, their life is on the line. Many firms will take any case that walks in the door, and that is a disservice to clients. 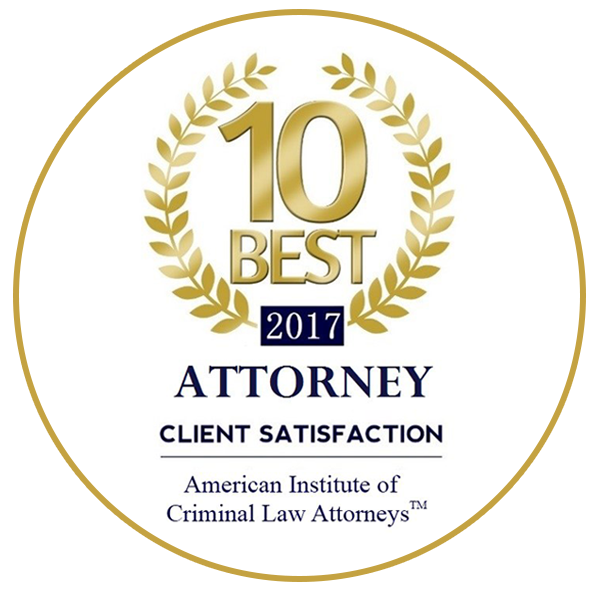 By solely focusing on criminal law, the firm is 100% dedicated to obtaining the best result for its clients. 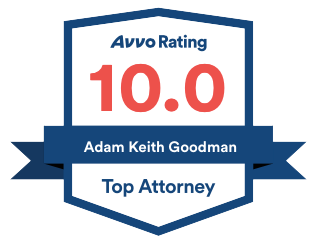 The goal at the Law Office of Adam K. Goodman is to obtain the best result possible for you, the client. Mr. Goodman spent years building cases from the ground up as a former prosecutor, and because of that experience, knows how to find flaws in the prosecution. 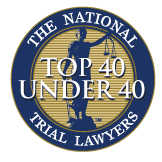 The client is not simply hiring an attorney to litigate their case, but asking the firm to join their team as they fight against the prosecution. Together, we will be able to obtain the best result possible.